Kem includes Plumen’s statement 001 LED bulb. An energy efficient bulb, it’s sculptural curves are a highlight too. 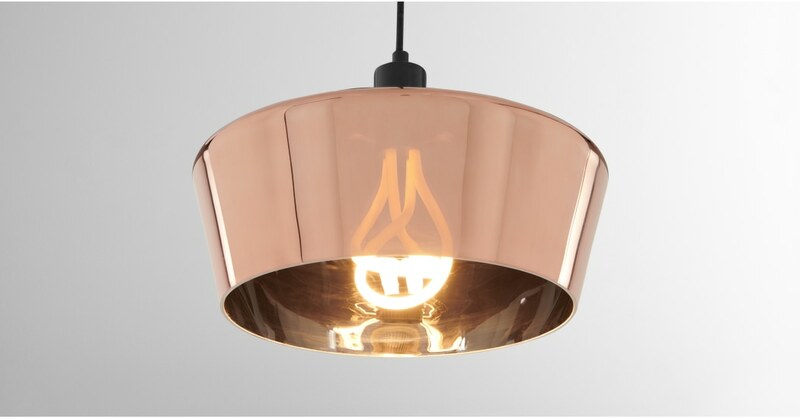 This pendant light is a refined style that’s available in copper, and brass with smoked grey glass. You’ll love it’s pared back design – it’s the perfect way to showcase its statement bulb.